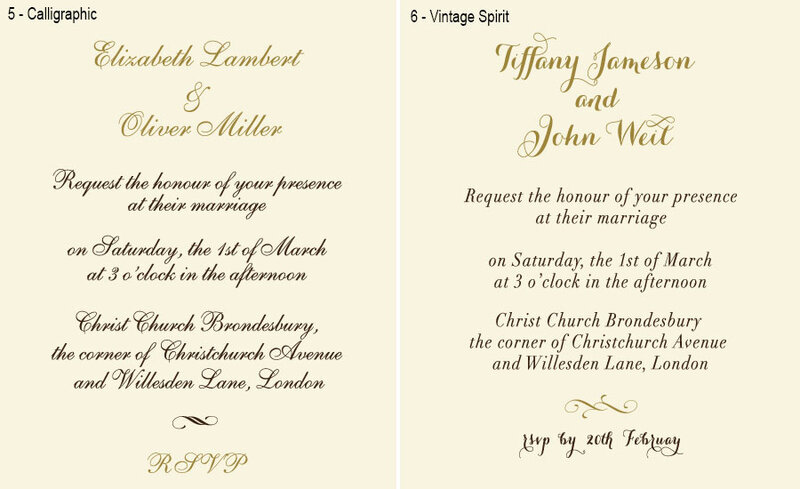 Ivory luxury wedding Invitations made of shimmer design card stock with the embossed brocade texture. The card is decorated with an exquisite brooch and elegant satin ribbon. 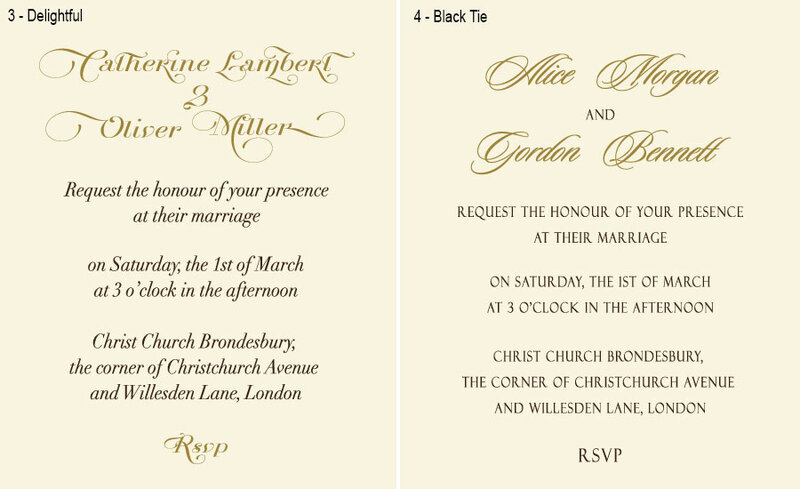 The invitation contains two inserts - the main and the additional one, which can be personalized with RSVP, Direction or any other wording. 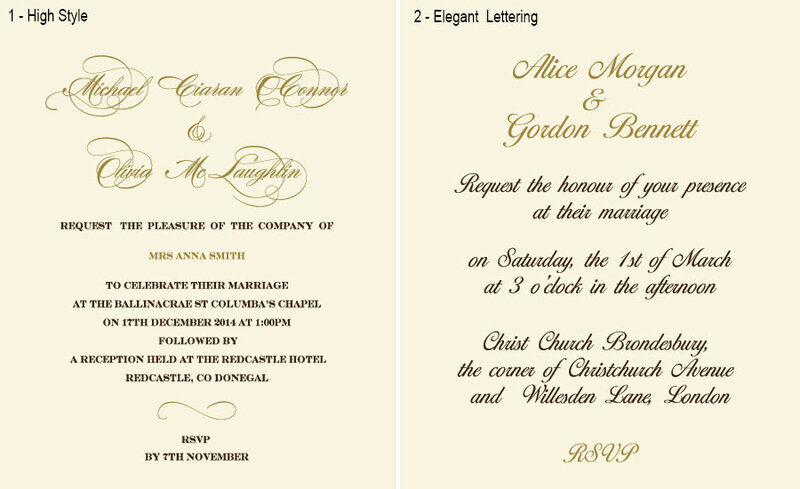 Two envelopes are enclosed - a small gummed envelope for the additional insert and envelope for the invitation. If you want to provide your guests with a lot of additional information, e.g. directions to the venue/church, local accommodations etc., you can opt a set of flat stepwise inserts instead the enclosed folded RSVP card. To make the replacement, please choose the appropriate service below.